Student Achievement in SACE Dance (South Australian Certificate of Education) has been a continuous source of pride and reward for our School for over 15 years. Many of School’s students have excelled with superb SACE 2 Dance academic results with some getting recognition by the Governor of South Australia at Parliament House for achieving perfect scores of 20. The course components are broken down into individual classes providing a focused approach towards the work and give sufficient opportunity for each student to reach their full potential in this subject. 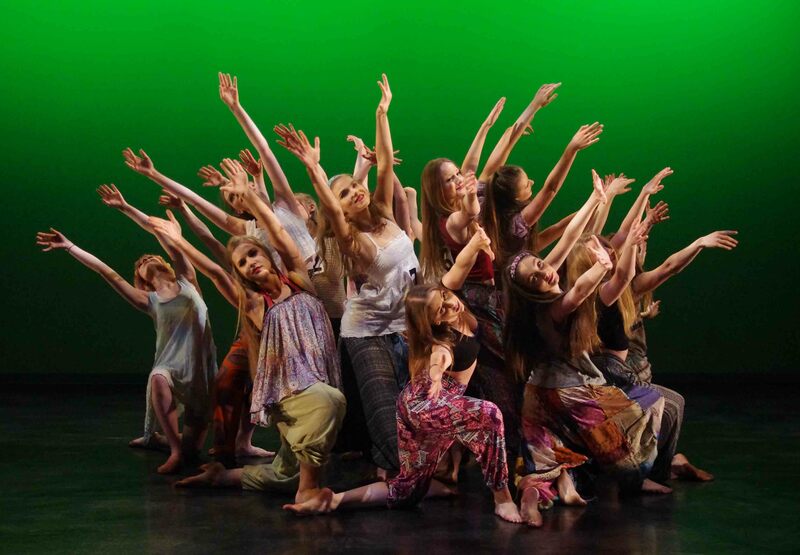 The theory section is taught in year level groups, with combined classes for technique, composition and performance and which include practical assessment in two annual performances: SACE Choreographic Workshop and SACE Performance Examination. Term reports are sent home to parents and to the Students’ respective schools.